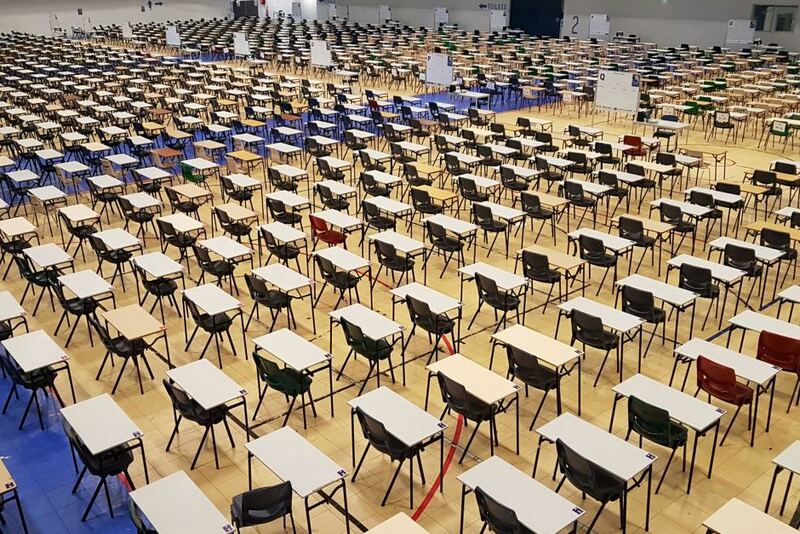 The exam which consisted of multiple-choice questions was initially graded using a negative marking system. On review, the MFSA changed the marking scheme to boost the pass rate. Despite the change, this first exam recorded only a 39 percent pass rate. Since Authorization to practice is dependent on completing the assessment process, many professionals are reportedly frustrated. Furthermore, this certification process is the MFSA’s bid to equip industry professionals with the expertise required to act as VFA agents. The financial regulator issued a document in September stressing a “need to address an existing expectations gap, particularly given the inherent risk of this sector.” In its publication, the MFSA stated that it wants to ensure that only persons with the right competencies who are appropriately resourced will be eligible for registration as VFA agents. Going further, the regulator proposed an increment in the financial requirements and regulatory fees. Also, a compulsory continuous professional education. VFA agents are crucial to Malta’s legal framework for ICOs and cryptocurrency firms. Under the VFA Act, any company planning to issue an Initial Coin Offering in the country must hire an accreditated VFA agent to liaise with the government on its behalf. According to the law, a VFA Agent refers to a person or a firm registered with the MFSA and authorized to carry on the profession of an advocate, accountant, auditor or lawyer. Nicknamed the Blockchain Island, Malta has made remarkable effort to create a conducive operating environment for ICOs and cryptocurrency operators. The number of exchange operators that have moved operational base to the country in the past months is proof of this. The country’s legislative arm passed the Virtual Financial Assets bill, and two other cryptocurrency and DLT related bills into law in July. While this high failure rate can be viewed as a setback, it is highly unlikely to stop the government in its tracks. What do you think caused the high failure rate? Drop your thoughts in the comment section.